Bella On Demand Beauty® was founded by Amy E. D’Agostino in 2014. 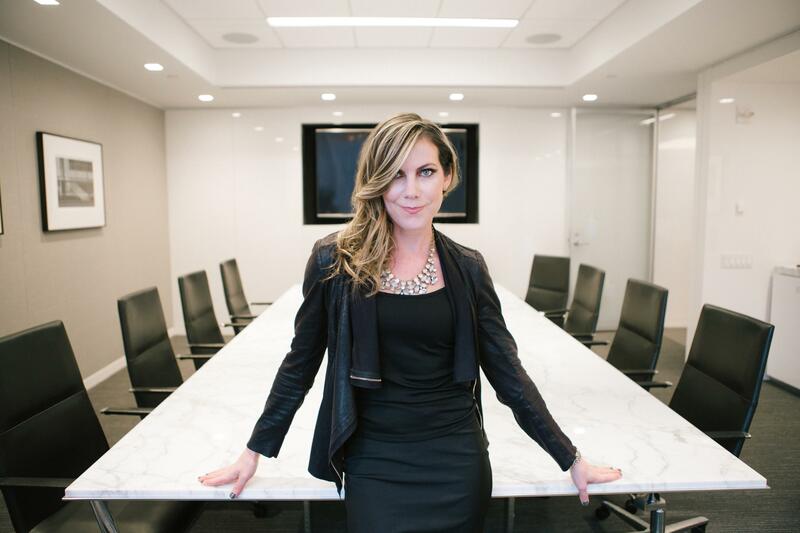 Amy, a native New Yorker, built Bella on Demand® into a highly sought-after on-demand beauty business, connecting best-in-class stylists and high-end beauty services to discerning clients across the country. After achieving partnership at Chadbourne & Parke LLP in her thirties, Amy began her entrepreneurial journey - resigning her partnership in 2015 to advance Bella. Always focused on technology as a solution (she helped design a software compliance solution for collecting GDP data (BEA compliance) during her tenure at Chadbourne), Amy took her experience to the next level with Bella - as a non-technologist building technology to power her business. Bella on Demand will be powered by applications (iOS and Android), a concierge booking portal and an administrative dashboard, which allows Bella on Demand® to swiftly enter any beauty on demand market in the blink of an eyelash. Amy established a central rule in launching Bella - personally meeting each artist who is brought on to Bella’s growing global team (thank goodness for FaceTime). Amy has created a unique culture for Bella where artists have an opportunity to work with Amy and her business network to build their dreams and grow alongside Bella. It's technology partnered with a human connection - critical in the on-demand space. This personal connection and Amy’s pay-it-forward culture creates the dream team for beauty on demand. These values started young for Amy — as an ice hockey player, professional dancer, and competitive jet-ski racer. Amy brings both beauty and a competitive spirit to Bella on Demand® and its curated beauty team.